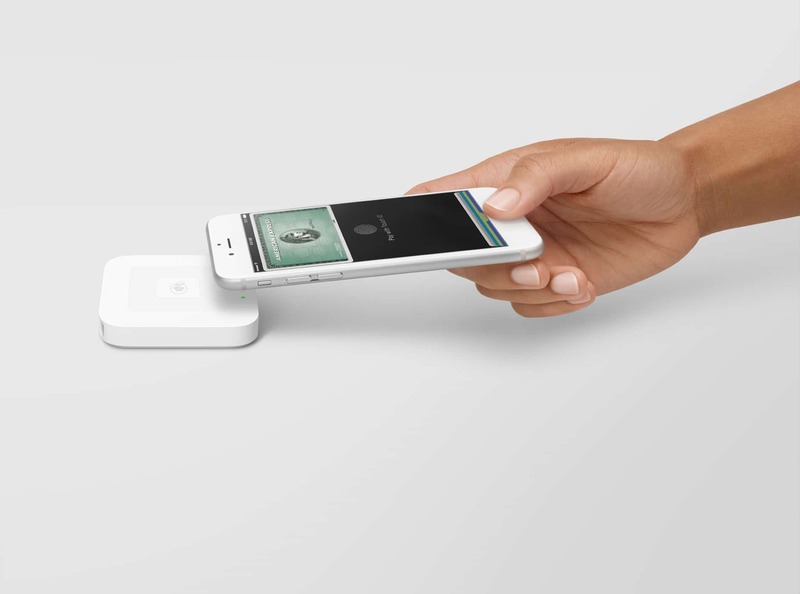 Square allows you to accept all types of payments – online, mobile, contactless and chip & PIN – on the counter and on the go. 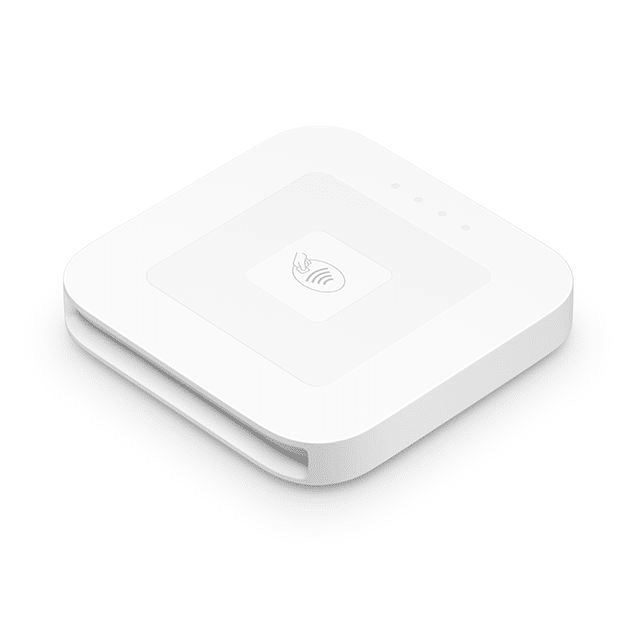 It’s perfect for market traders, tradespeople, delivery businesses, coffee shops, cafes and restaurants – Square lets you take payments from anywhere. 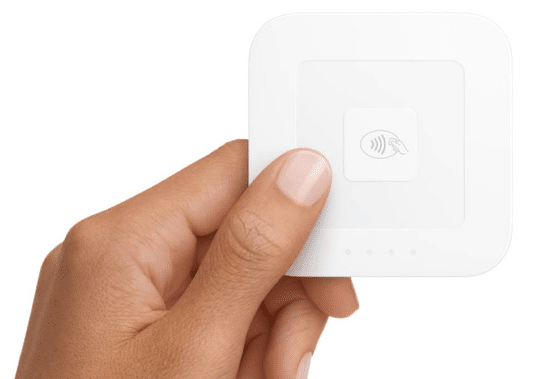 Square Reader is pocket-sized, with a simple design that’ll look great on any countertop. It connects wirelessly to iOS and Android devices, and runs off a powerful battery that’ll easily get you through a full day of sales. 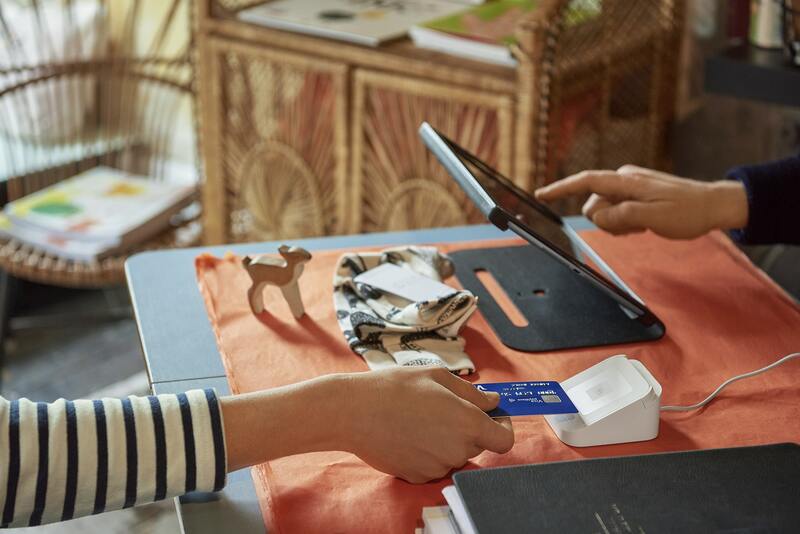 Using Square ensures you don’t miss out on sales when your customers aren’t carrying cash. And by using Square you can see all your sales in one place. Whether it’s Visa, Mastercard or American Express – you pay one low rate with no hidden fees. And if you sign up through KashFlow, you’ll get your first £1,000 worth of transactions fee free. And you’ll see your deposits in your bank account as soon as the next business day!